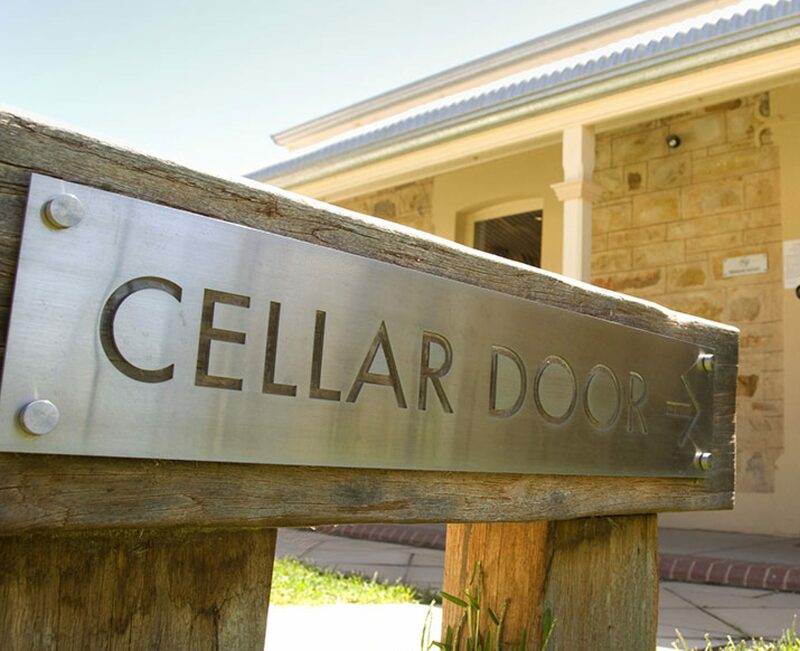 This episode of Cellar Door Skeptics explores the topics of coming out atheist and how to deal with remaining in a marriage with a Christian. Our guest for tonight is Tim Postma whom has agreed to join Tanner to talk about his conservative up bring, divinity school, his loss of faith, and his journey to continue his marriage with his Christian wife. This episode is personal and raw allowing for a story we are hoping others can relate too. Leaving religion always has its trials, but maintain a relationship with an active Christian has it own set of unique compromises. Tim talks about what it is like to raises children in this environment while maintaining his own journey of self discovery into the secular world.